Come visit us at Patterson Sports Park! We can’t wait to welcome you to our family friendly golf park! Find out more about what makes Patterson Golf Park a unique and special place in Richmond. Ready to perfect your swing? 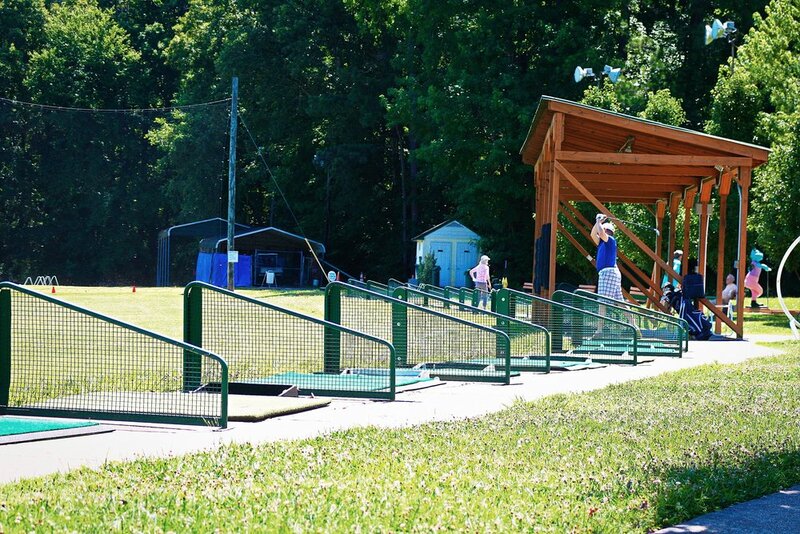 Learn more about why our grass tees are the best in Richmond.